Such a great work out, and Erin is a great teacher! Loved this class- great flow, loved Serenas Positive and upbeat vibe, will definitely be back!???? Inspiring and rejuvenating! Erin is clearly extremely knowledgeable in anatomy and passionate in teaching yoga. Fantastic class!!! Nice class. I enjoyed Christine’s teaching style. Only drawback is it was too hot. 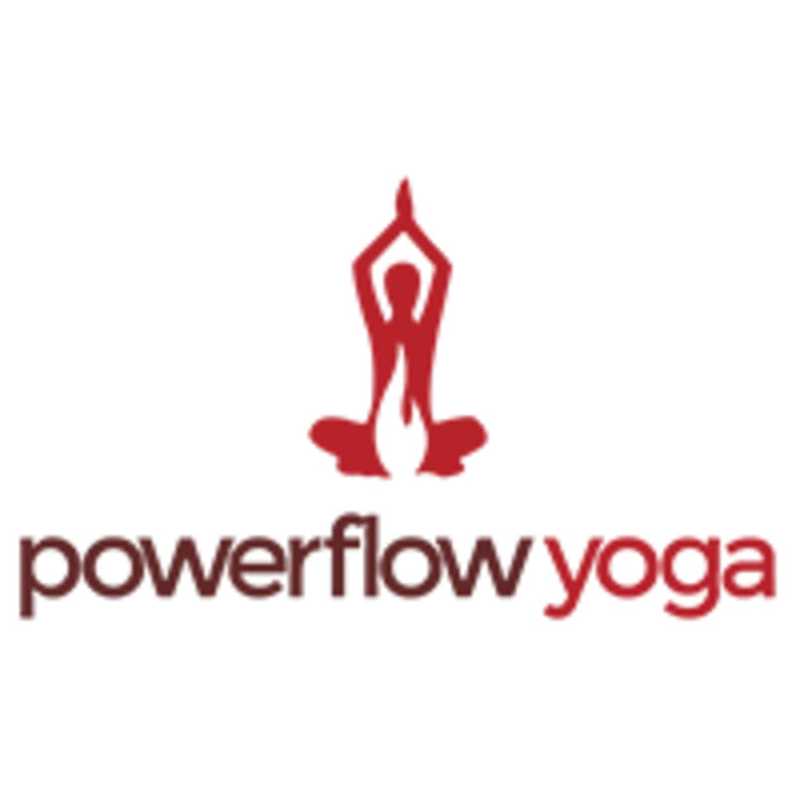 I would attend way more classes at Powerflow if the classes weren’t so hot. A great, challenging class. Dani puts her own fun spin on traditional vinyasa. I realize this is a hot yoga studio but I wish it wasn’t so frickin hot. The heat is just too much sometimes. Definitely enjoyed the atmosphere, instructor, and class for hot yoga! Will be back!! Dani’s class was great and so challenging!! I love Eleanoras classes. She balances differing skill levels very well and leads a great class. Ive been practicing with her for a few years and she has truly helped me to grow my practice.